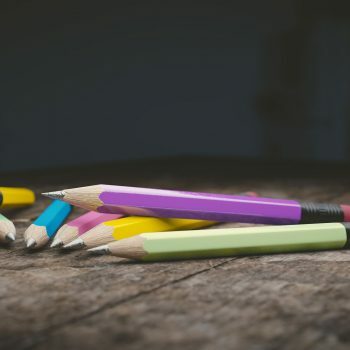 Rewarding positive behavior in the classroom is something that I’ve always tried to do. I’ve done everything from behavior reward parties to reward coupons. An idea for promoting positive behavior that I have seen for the longest time and wanted to implement but never did was, VIP tables. 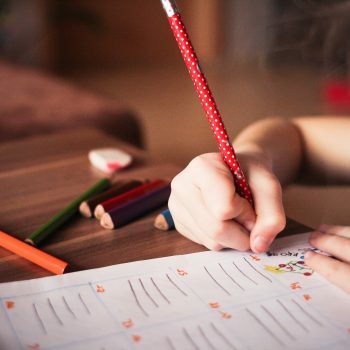 VIP tables can be done in so many ways, but the idea is that you recognize a student who has displayed positive behavior by seating them at special desk area in your classroom. 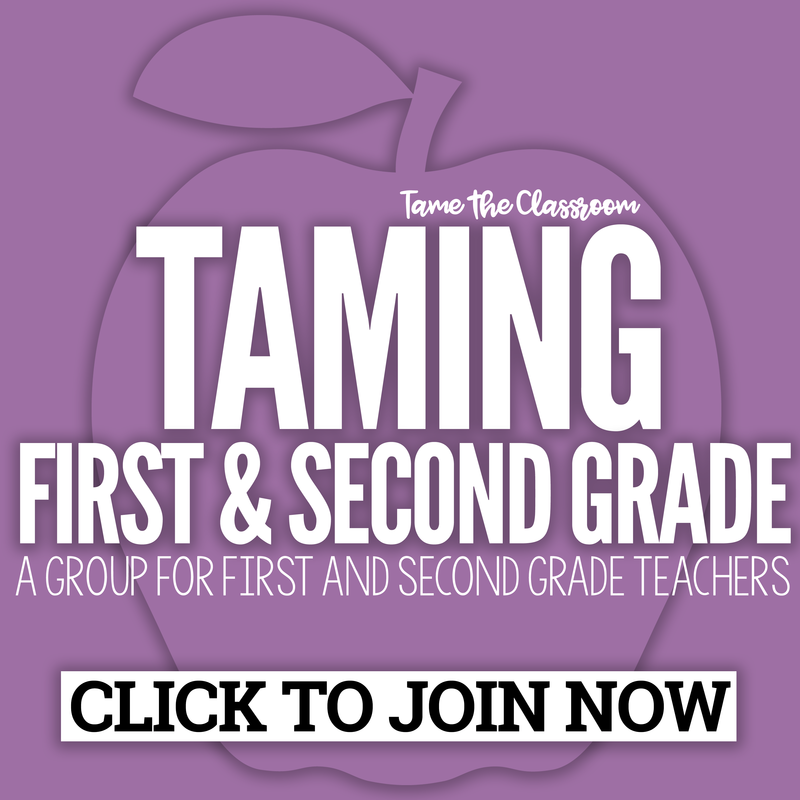 Already in the middle of your school year? Don’t worry. VIP tables can be implemented at any time of the school year. 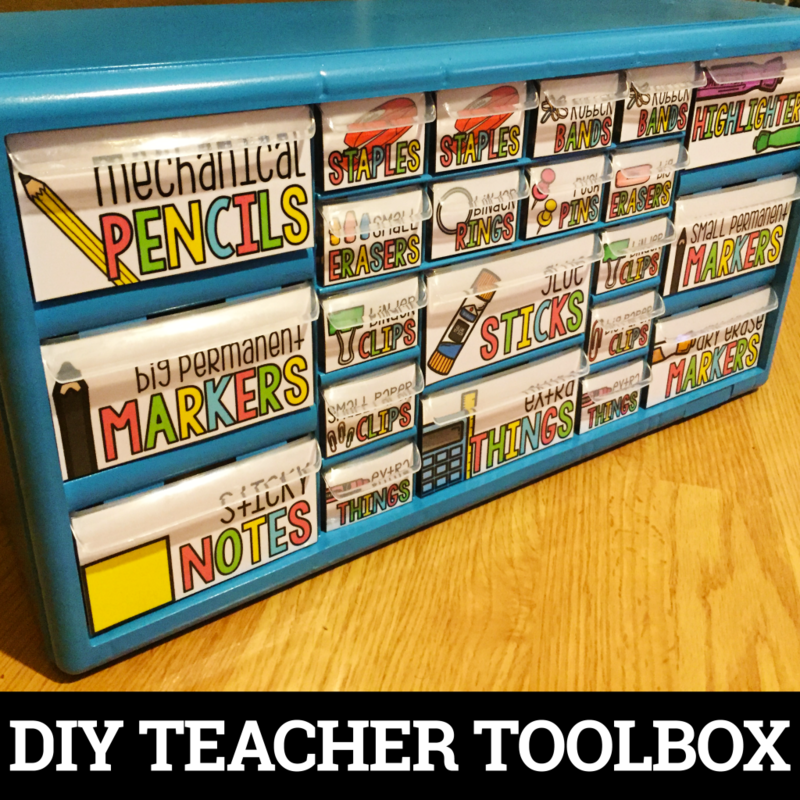 So, here are a few awesome VIP table classrooms you’ll love. I’m an adult, and I want the chance to have a seat at the VIP table in Mrs. Barnett’s room! 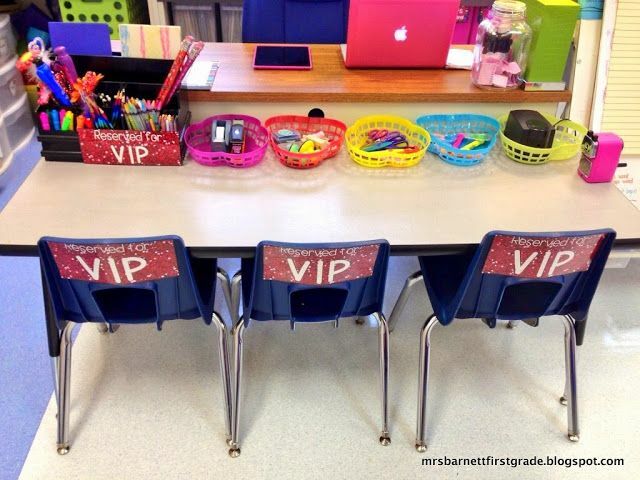 Mrs. Barnett from Mrs. B’s First Grade has a VIP table setup in her classroom that can seat up to three VIPs. 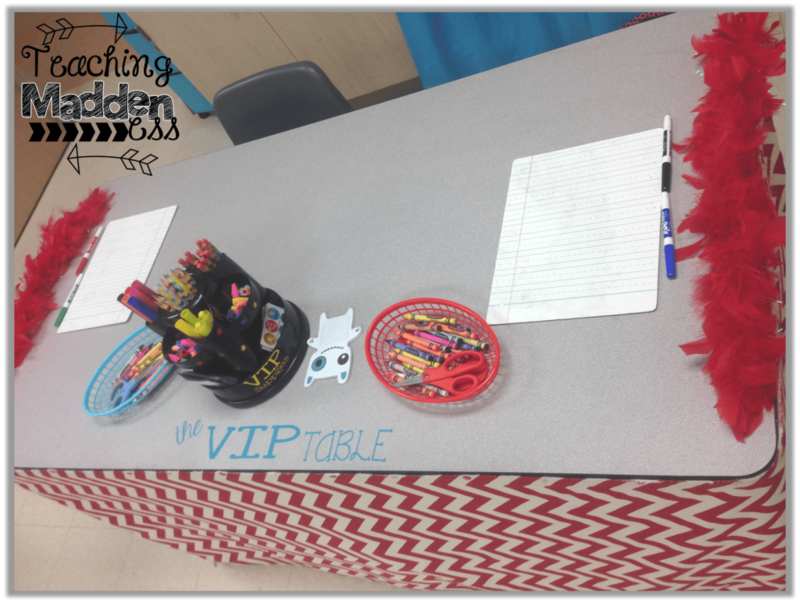 Read Mrs. Barnett’s blog post to find out more about her VIP table. 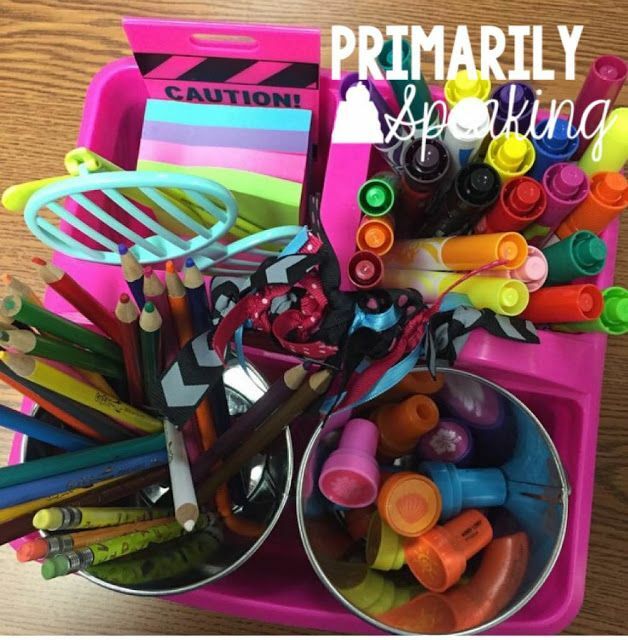 Ashley from Teach Create Motivate has an absolutely cute and colorful VIP table setup in her classroom. I love that Ashley puts together special supplies for each student that is chosen as the VIP for the week. Read Ashley’s blog post to find out how she manages her VIP table. 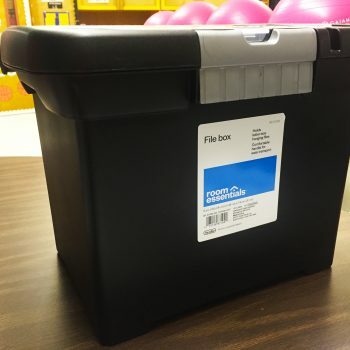 In the same lane as a VIP table, Aimee from Primarily Speaking uses a VIP bucket in her classroom. Aimee decided to utilize a bucket because her classroom was too small to have a dedicated VIP table. If you love the idea of VIP tables but don’t have the space, Aimee’s idea of using just a VIP bucket is a great alternative. 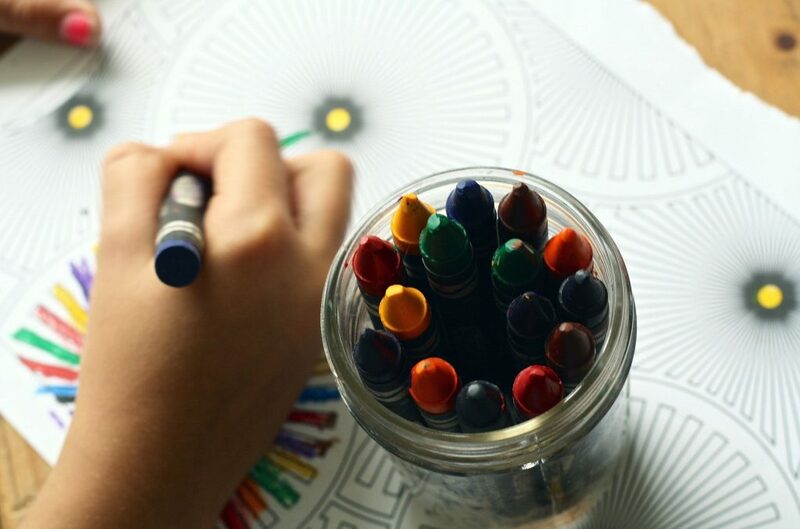 Read Aimee’s blog post to find out how she manages her VIP bucket. 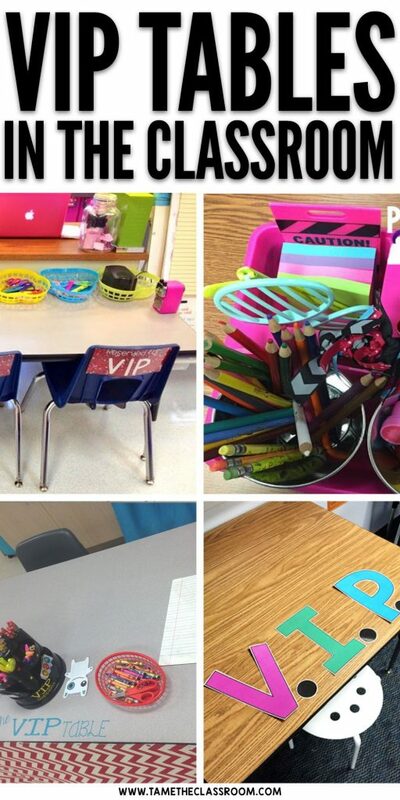 Amanda from Teaching Maddeness has a decked out VIP table in her classroom. One idea that I love is that the VIPs get to sign their names on the VIP table and it stays there all year long. Read Amanda’s blog post to find out how she manages her VIP table. 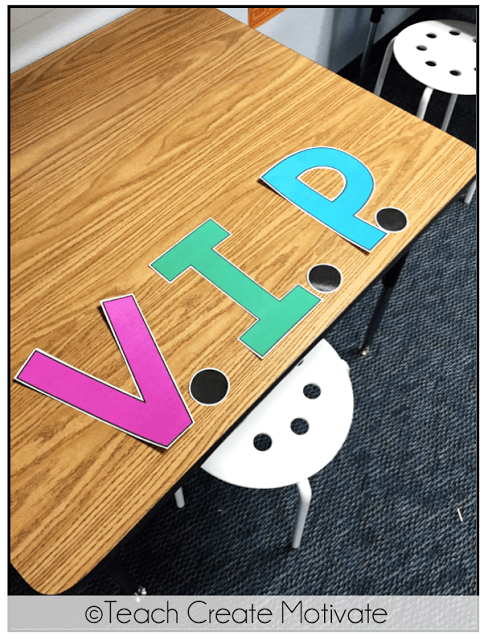 Do you have a VIP table in your classroom? How do you manage your VIP table? Share your thoughts in the comments below. « Help! 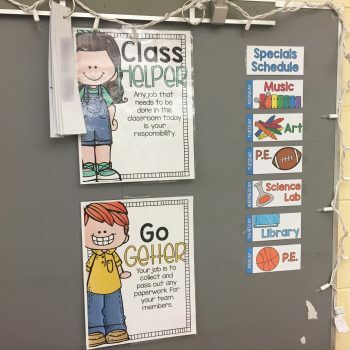 I’m New to Teaching Second Grade!